Winds of March, we welcome you. Work and play and blow all day. If you want to feel less anxiety and stress, breathing control is foundational. 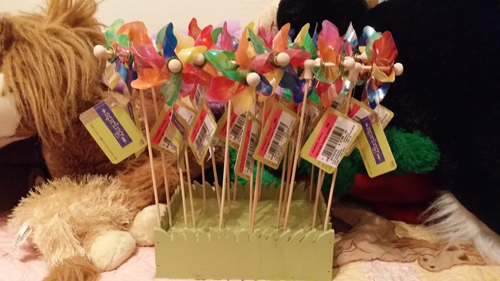 So, the next time you see a pinwheel for sale, pick one up, harness the power of breathing, and you can “blow the stress away”.